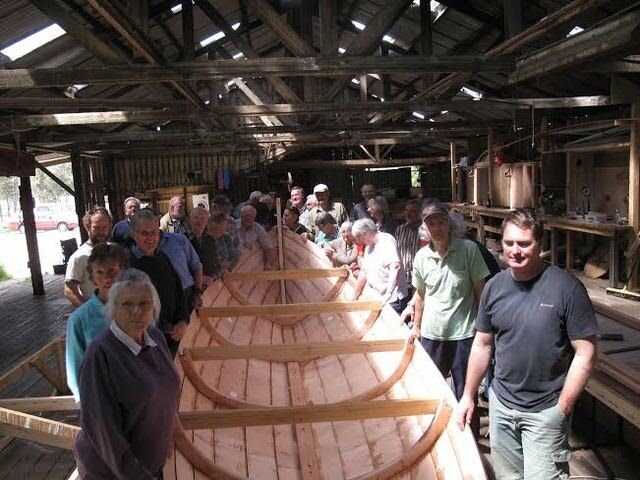 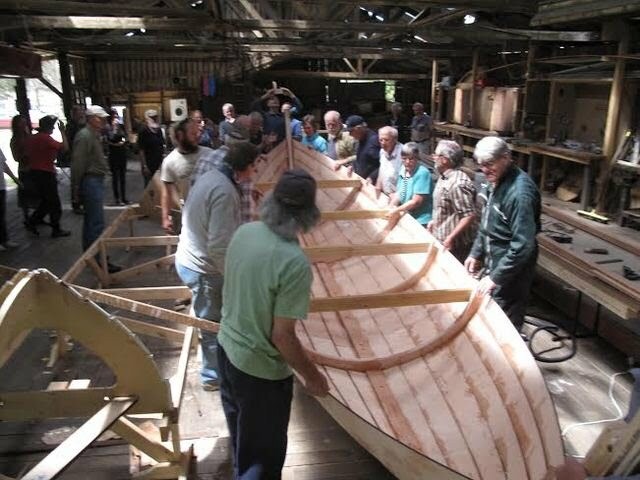 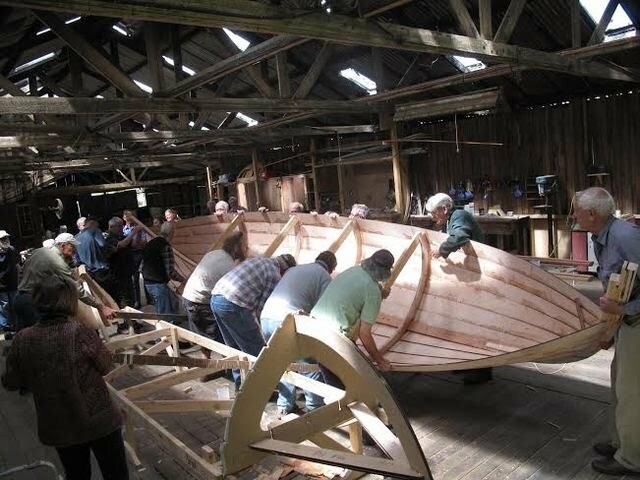 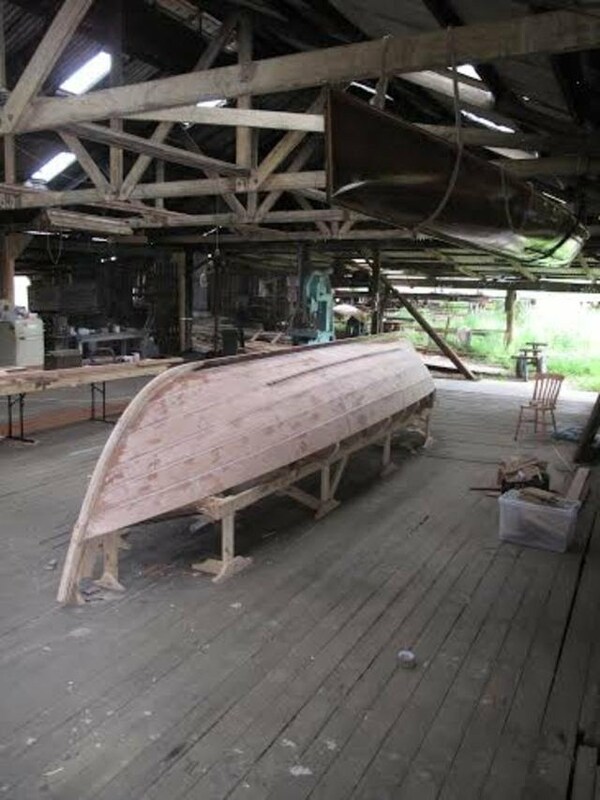 A significant milestone was passed a week or so back, when the Cygnet St Ayles Skiff came off its moulds and was turned over. 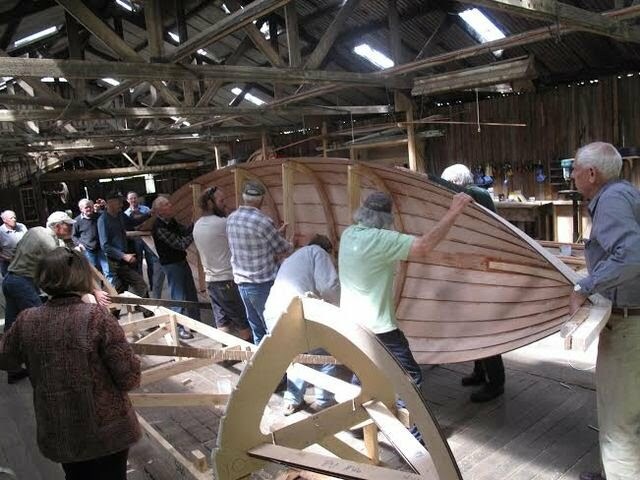 Jeremy and the team are going like steam (suspect metaphor, but the rhyme is good). 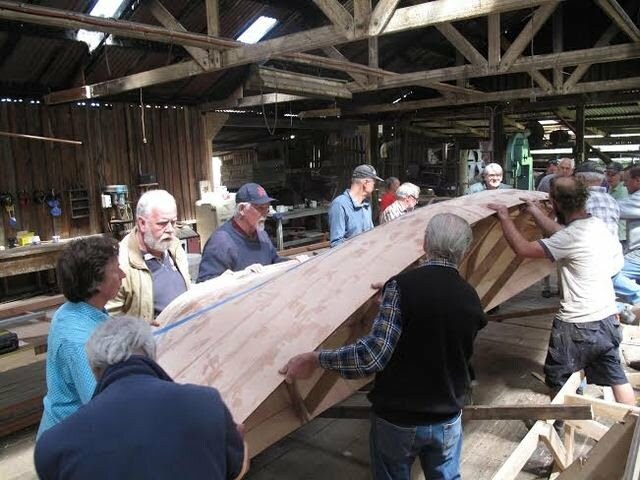 Bob Hawkins provided the following sequence of photos.